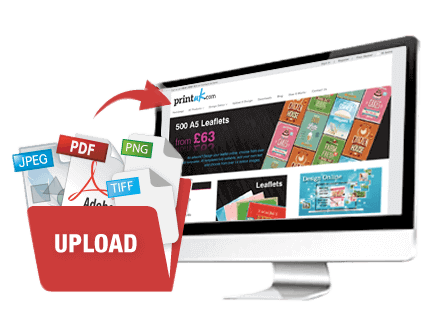 Print A4 Brochures online Upload Your Brochure Print File Here! 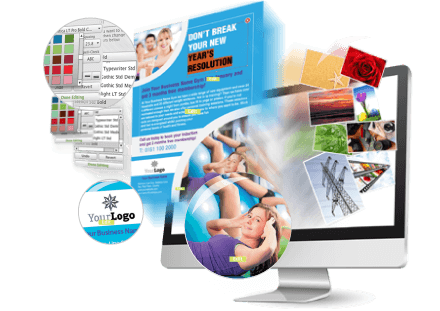 View all A4 Brochure Printing options. First impressions count. A brochure helps maintain relationships with clients and potential new customers. Your business brochure is vital to the success of your marketing strategy by providing information about the products and services you offer. Incorporate your unique style, graphic design and branding into a high quality and professional brochure for your business. Brochures are a key marketing material, cost- effective and stacked full of information to target and market your business. Using captivating visual effects and targeted product and service information you can connect with customers and bring your brand to life. Shout about your business its products and services. PrintUK.com provides high quality but cheap A4 brochure printing and design. Use graphics and limit use of paragraphs and overloading pages with words, this could disinterest the reader. Add a call to action i.e “Add us on Facebook, Twitter or sign up online for exclusive discounts and offers and to receive information on new products and services first. Don’t forget, include contact information. Website address, contact numbers and email address. Push your boundaries, be experimental, a creative brochure will attract customers and create opportunities for your business. A4 booklets are essential to growing your business, highlighting the products and services that you offer whilst connecting people with your brand. It all starts with with the creation of a standout brochure design. Brochures are a direct, cost-effective, measurable form of advertising that can be highly targeted, fast and proficient. Brochures form part of your marketing strategy and material that allow you too reach out to your potential customers, so have a look at our tips below on how to create the most hard-hitting effective A4 brochures. Consider implementing direct mail in order to grow your sales through your current and prospective client base. We print our brochures lithographically or digitally, the choice is yours. Your brochure can be created in a variety of different sizes on a wide range of paper stocks and weights. For a premium finish a heavier cover is recommended. Our brochures are saddle-stitched (stapled), unless you opt for one of our bespoke finishes. If you are unable to find what you are looking for then we are happy to help, please fill out our Bespoke Quote form as we can offer PUR/ Perfect Bound, Wire-O bound brochures however these are not available as an online option..
Brochures are an ideal tool for a variety of the following; Product Portfolio’s, Sales Literature, Catalogues, Annual Reports, Newsletters, monthly magazines, manuals, service reports and a host more, representing your product and services.